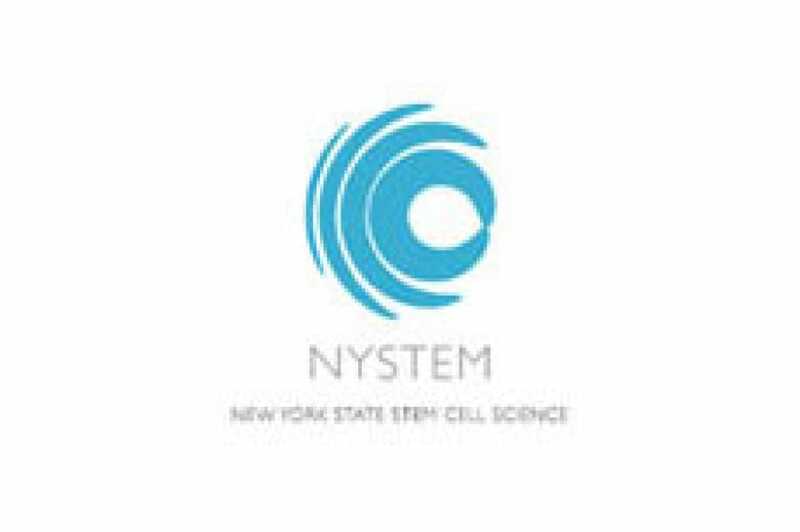 A recent breakthrough by NYSCF scientists to prevent the inheritance of mitochondrial diseases in children is featured on the New York State Stem Cell Program’s (NYSTEM) website. Reported in Nature, the team successfully transferred the nuclei of egg cells without either adverse effects or detectable mitochondrial transmission. This work was funded in part by a NYSTEM grant.